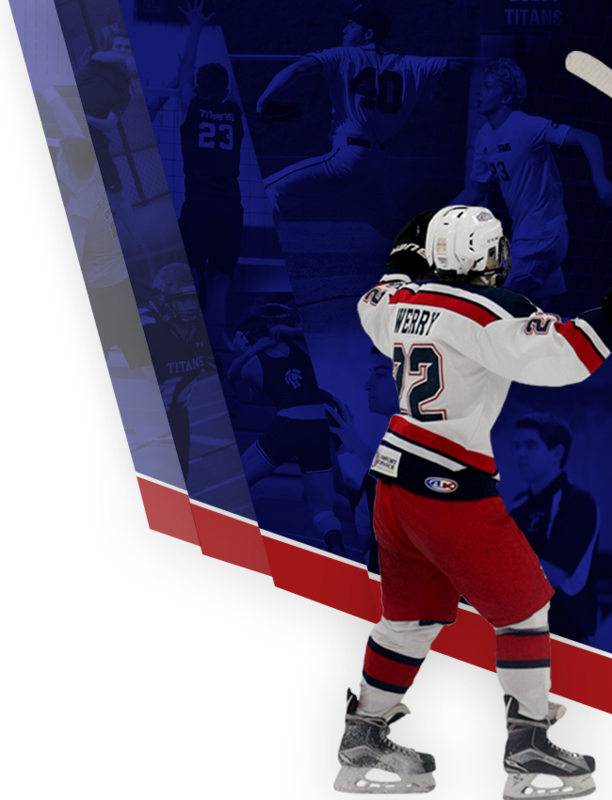 Cast your vote for March’s Athlete of the Month! 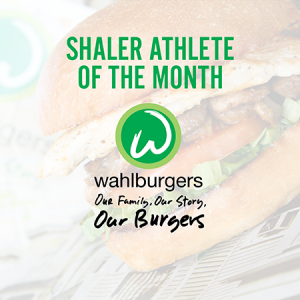 The winner will receive a free burger from our athlete of the month sponsor Wahlburgers. 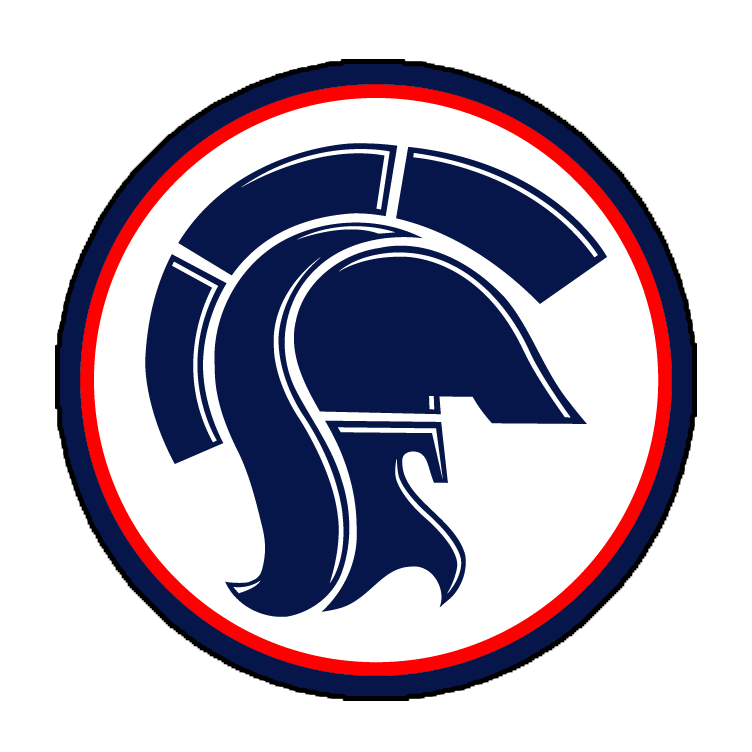 Billy Dadowski: Billy, a junior for the Shaler Area Boys Volleyball Team, has helped lead the Titans to a 4-0 start on the season and a tournament championship. He has consistently defended and attacked on the court and has been a go to player during the game. Cam Szazynski: Cam, a sophomore for the Titan Tennis Team, leads the boys’ team with six wins. He has two wins over Woodland Hills, and wins over North Hills, Knoch, Vincentian Academy, and Gateway. The team’s record is 5-4. 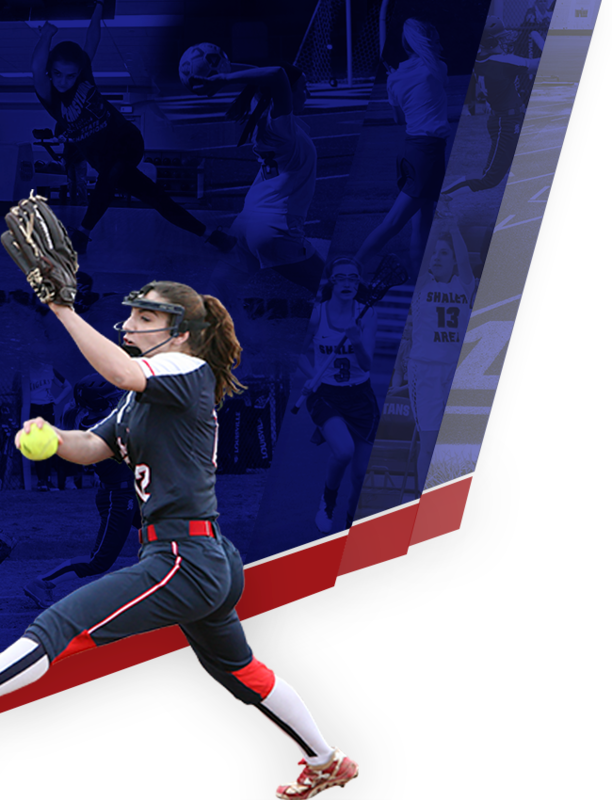 Camyrn Murphy: Camyrn, a freshman for the girls softball team, has had an outstanding start to her high school career. She drove in seven runs vs Penn Hills including a grand slam, and hit another home run vs. Mars this past week. Nick Rispoli: Nick, a junior for the Titan Varsity Baseball Team, has been dominant on the mound and at the plate. The Dayton University Recruit, has already amassed 4 doubles, a homeroom, and a .350 batting average. He has been just as productive on the mound with 2.57 ERA and 1.286 WHIP.